Welcome to our website. 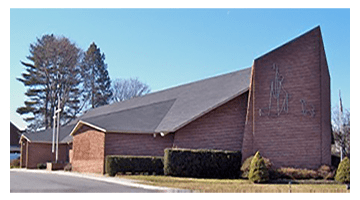 Good Shepherd is the leading Christian preschool in the Plainview area providing a range of fully licensed year round, school year and summer camp programs for children aged six weeks through five years. 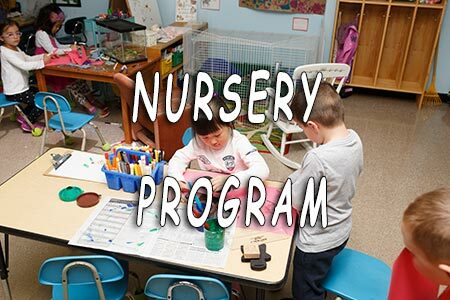 Specific early childhood educational offerings include infant daycare, toddler programs, nursery school, and pre-kindergarten classes. As a Lutheran school, we welcome children and families of all faiths and backgrounds. We strive to create a safe, inspiring environment for education and growth while encouraging the development of a positive self-concept for each child. 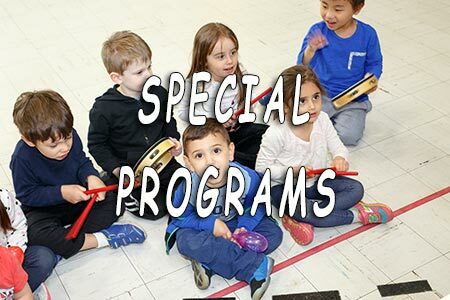 We invite you to explore this website to learn more about us; including the various preschool and daycare programs we have to offer, our spacious and well-equipped Plainview facility, our talented teachers and staff, and the love we share every day with the children who come through our doors. We know that where your child begins their learning and development outside of the home environment makes all the difference in shaping their future and this is not a responsibility that we take lightly. 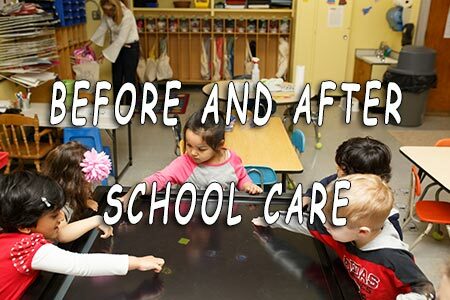 We have limited availability in some of our child care programs for the current school year and are more than happy to welcome new students at any point during the school year. 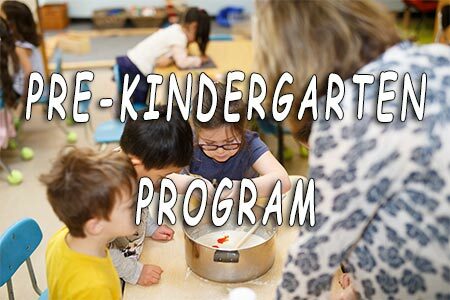 If you are currently a parent of an enrolled student, we hope you will bookmark this site and come back often to keep up to date on our preschool’s events and activities. 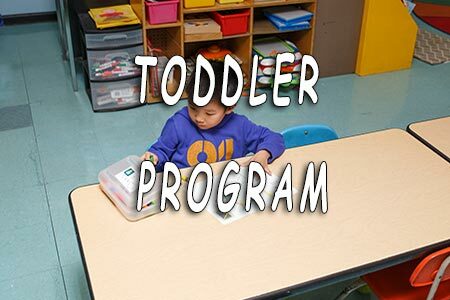 If you are a prospective parent, we invite you to schedule a tour of our preschool, talk to our current parents, and discover how we can meet your family’s needs. "My son loved his first year at Good Shepherd! 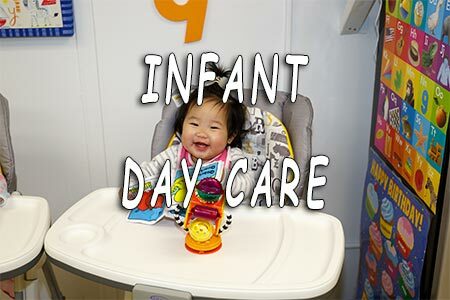 The staff is very warm and welcoming and the curriculum is age appropriate and stimulating. I particularly appreciated the appropriateness of the religious ed portion of the program. It was taught in such a way that was enjoyable, understandable and relatable to my 3 year old. "Good Shepherd is an excellent preschool. I have two children that currently attend and one that graduated from Good Shepherd. The teachers and staff are so warm and caring. 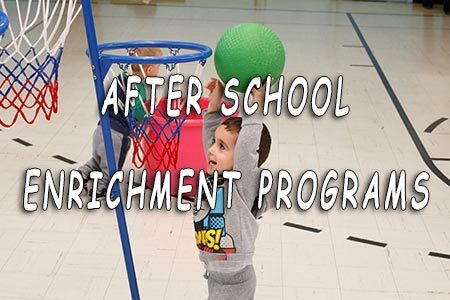 The program provides a great balance of academic and social-emotional growth. I highly recommend Good Shepherd." "This is our first year for our daughter attending and we are so happy. The way everything is organized, the warm feeling you receive from teachers and employees as you walk in and out every day. The curriculum and safety, the activities to keep them busy and together. Everything is perfect for my daughter! Thank you!" Next year’s application is already here! Visit our registration page or click to download the application for the 2019-2020 school year. Please feel free to contact us with any questions! Believe it or not, it’s that time! Click to download our 2019 summer camp registration form. 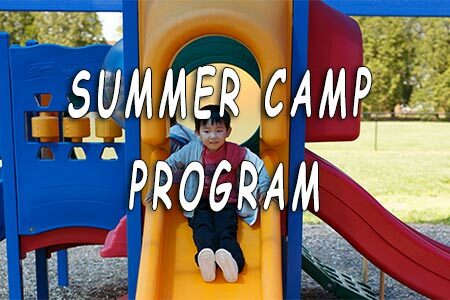 Visit our summer camp & registration pages for more information.